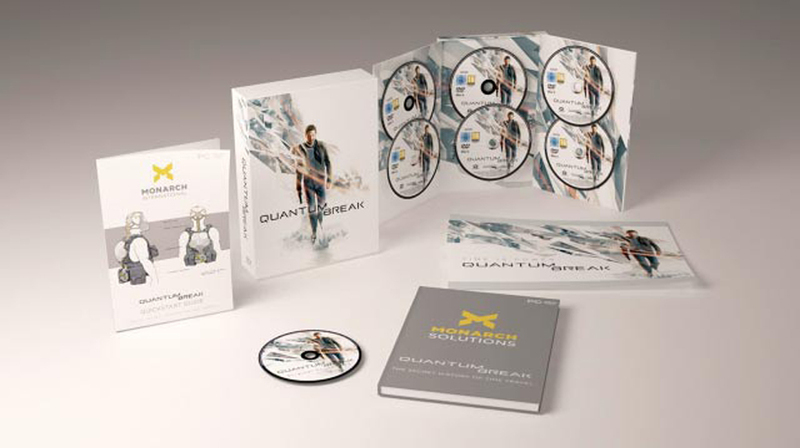 Quantum Break is part hard-hitting video game, part thrilling live action show featuring a stellar cast, including Shawn Ashmore as the hero Jack Joyce, Aiden Gillen as his nemesis Paul Serene, and Dominic Monaghan as Jack's genius brother William. Quantum Break is full of the vivid storytelling, rich characters and dramatic twists Remedy Entertainment are renowned for. Choices in-game will affect the outcome of the fast-paced fusion between game and show, illustrating one story perceived in many ways for a completely unique entertainment experience; play the game to understand the heroes, watch the show to discern the villains.